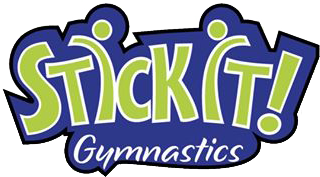 Class Description: Open gym is supervised, unstructured gymnastics. Kids who work independently and safely are the best fit for this class. Ages 6 to 17 years old can participate in open gym. A signed waiver is required for all participants. How to Register: Register at the front desk the same day to make payment. Payments accepted are cash and credit. We do not carry change so please be sure to bring exact amount of payment if paying in cash. Parents and/or guardians need to sign a waiver for each child on their first visit. Please use the link below to print off the waiver. Please fill it out and return it to office when you register or obtain one at the office. IF YOU DO NOT FOLLOW THE THE ABOVE RULES, YOU WILL BE ASKED TO LEAVE AND THERE WILL BE NO REFUNDS. Please check our Facebook page, website's home page and/or calendar for gym closures.